Congratulations to Karen S., winner of the prize for commenting and to Bookie Monster, the host winner. Goddess Fish Promotions is organizing a Virtual Blurb Blitz Tour for Lockdown by Samie Sands, a Sci-Fi Apocalyptic Horror with Romantic Elements available now from Triplicity Publishing. The tour will run June 23, 2014 to July 11, 2014, and this tour will not include interviews or guest blogs; however, a blurb, excerpt and author bio will be provided to every host for inclusion on their blog. Additionally, a PDF copy of this story is available for review in conjunction with a promo post. 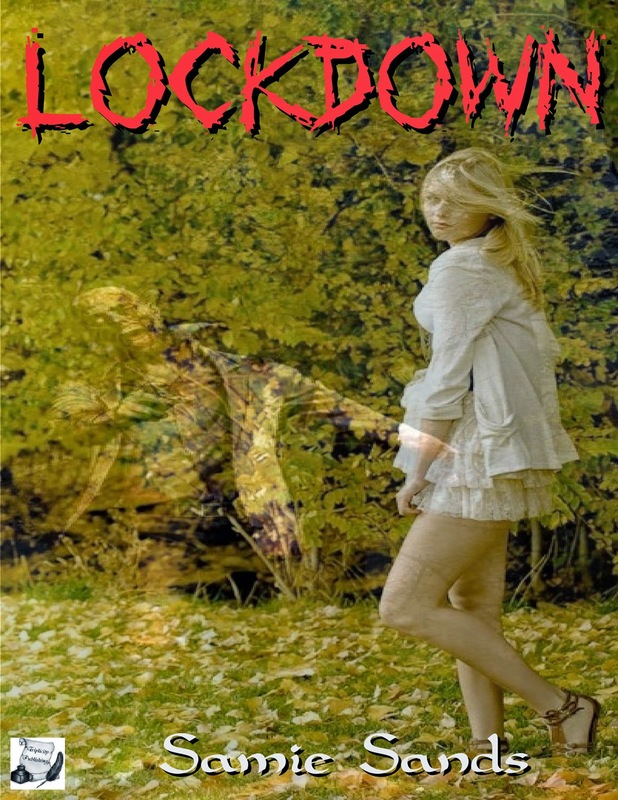 Samie will be awarding a signed copy of Lockdown (International winner) to a randomly drawn commenter during the tour, and a $15 Amazon Voucher to a randomly drawn host. I'd LOVE to host on July 7. Thanks! We can host at The Bookie Monster on July 10. I'll be happy to host this on July 9th. I can take June 25th at Andi's Book Reviews. Thanks! Put me in for June 26 or July 11. I can host and review on Sharing Links and Wisdom on July 11.